Clean CARFAX, nice miles, properly maintained, serviced, inspected, ready to provide great service. Equipped with the dependable and powerful 5 cylinder engine We have been selling and servicing imports specializing in BMW, Volvo, Audi/VW, Porsche, and Saab, for over forty years and have developed a reputation for honesty and integrity second to none. We have been the recipient of the Quality Dealer of The Year and Man of the year awards presented by the Pennsylvania Independent Automobile Dealers Association and are proud to uphold their code of conduct. 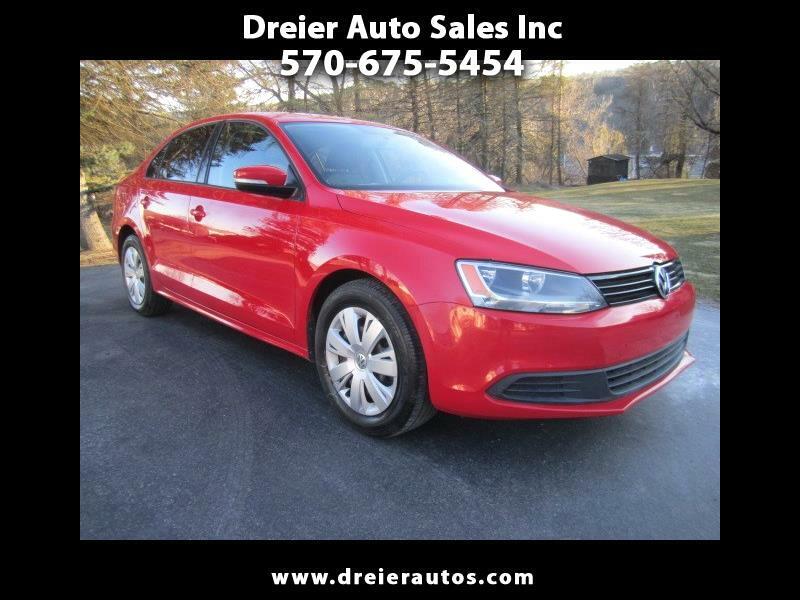 Visit Dreier Auto Sales Inc online at www.dreierautos.com to see more pictures of this vehicle or call us at 570-675-5454 today to schedule your test drive.